The Republican didn’t want for credentials, but he lacked an identity. Americans rejected the hydra he became, a moderate state governor turned severe conservative turned late-campaign pragmatist. 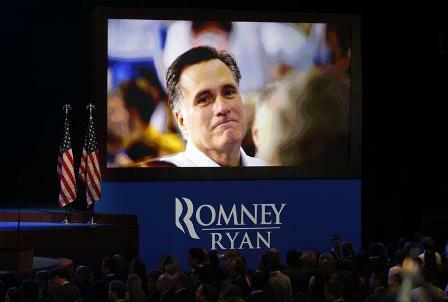 The U.S. could have used the problem-solving Romney, but he flip-flopped to a loss.